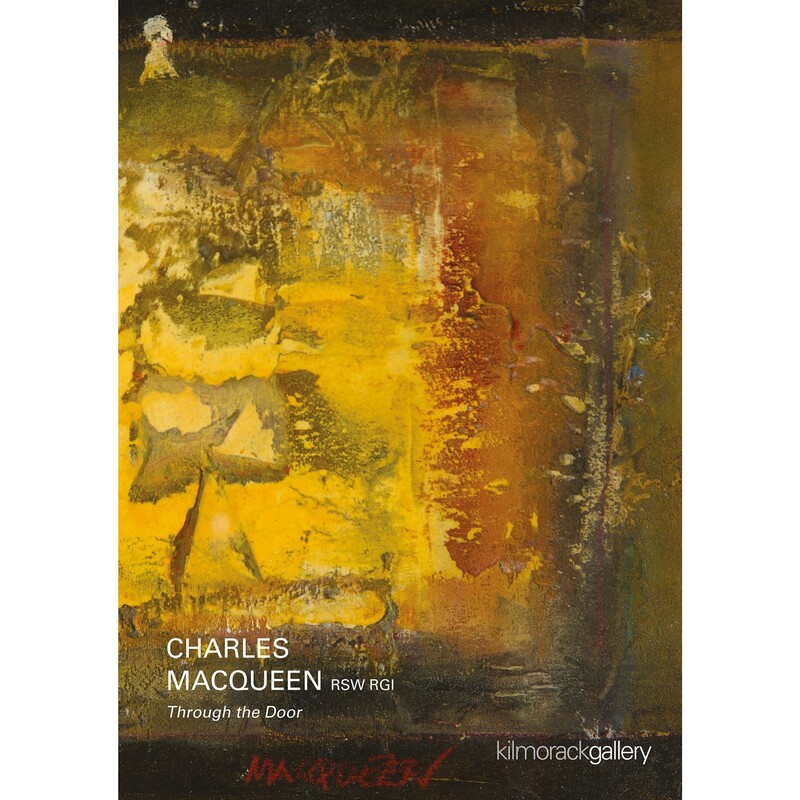 We are very pleased to share with you the catalogue which celebrates Charles MacQueen's latest exhibition in Kilmorack. This includes over fifteen new works by this an artist who turned eighty this year, and still very much at the height of his powers. A hard copy is available on request.